America loves sports more than any other country. Ok, we Italians love football but think about how many other sports Americans are fans of: american football, basketball, hockey and… baseball. Considering that these fans want to show off their colors by any means, how could they do so without ’47? 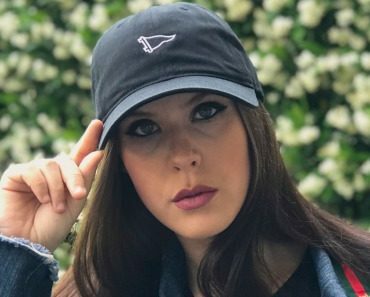 The sportswear brand has an extended range where there is way more than caps and t-shirts but, like this wasn’t enough, ’47 is constantly working on outstanding collaborations. We have seen recently its Thrasher x San Francisco Giants collaboration capsule but one of the most representative of American values and passions is without a doubt ’47 x Carhartt whose claim is Outwork x Outroot. 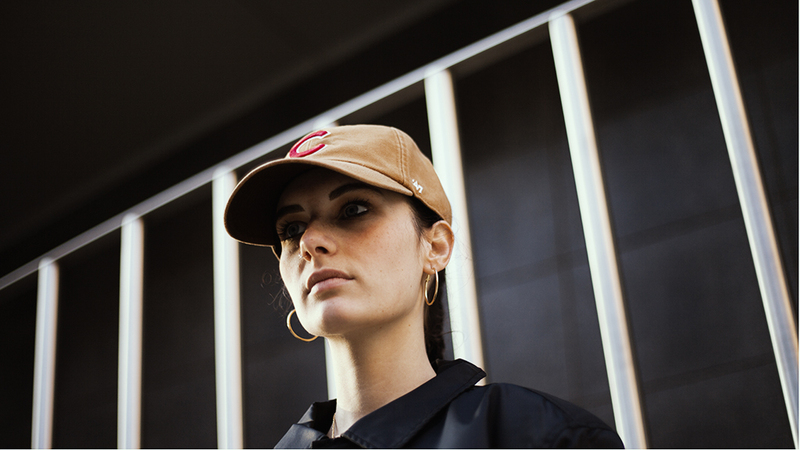 The rugged cotton twill that workers of all kinds wore since 1989 to make America great, in Hamilton Carhartt vision, gets a new life in a sportswear version. You may consider it a sort of evolution of the two brands that created a together a new way to perceive its items. Chicago Cubs has a large following in the Windy City for what concerns baseball and being part of MLB of course it has been included in this collaboration. 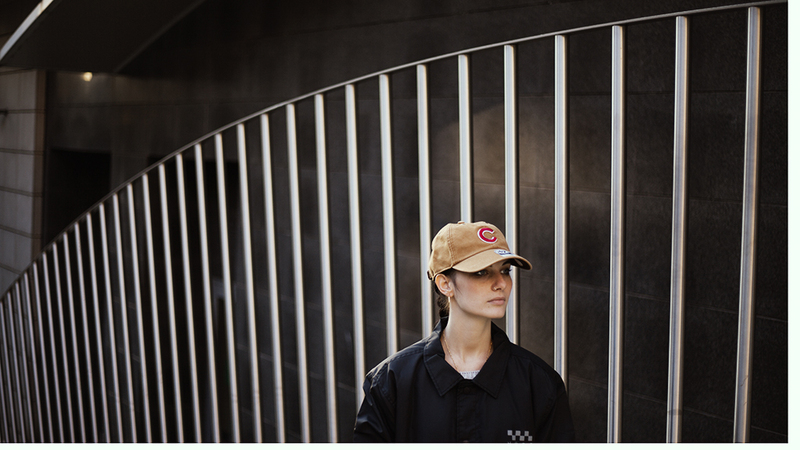 Here worn by Marika G you can see how the smooth unstructured shape of the snapback called Clean Up can be a great way to show the full potential of Carhartt trademark twill. 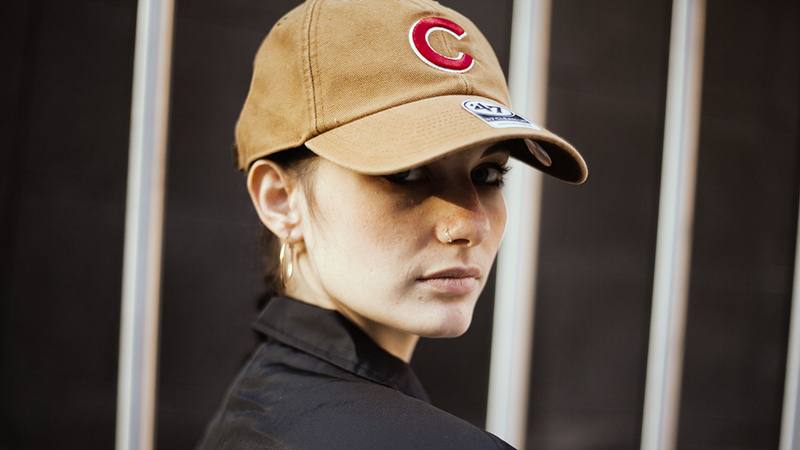 This Chicago Cubs Clean Up is washed in order to give it a worn look and it couldn’t be a more contemporary dad cap. 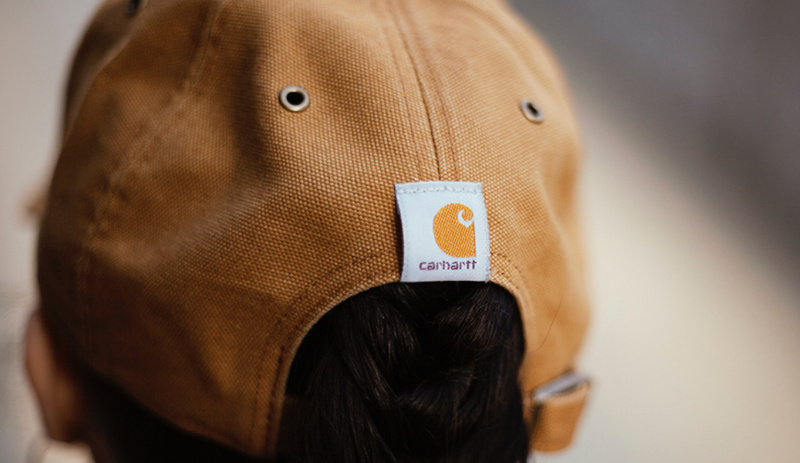 The icing on the cake is its Carhartt woven label stitched where the arc of the closure is. There are so many items belonging to this collaboration, including Watch Hats, the beanies from Carhartt that drive everybody crazy (that I will show you real soon). 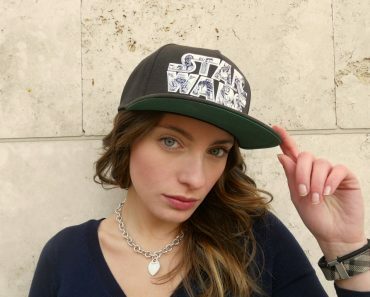 In the meantime give a look to what is in stock of this capsule on ’47 website: you may end up on the dream cap of the team that makes your heart beat faster.